The Premier League’s UK broadcast rights sales process has not yet concluded, but we can announce that five of the seven live packages have been awarded. The successful broadcasters – BT and Sky – are listed companies and are required to announce publicly the details of their acquisitions. Therefore, the Premier League is providing this progress update. The table below provides details of each of the rights packages. The value realised at this stage of the process is £4.464billion, with two live packages still to be sold with interest from multiple bidders. 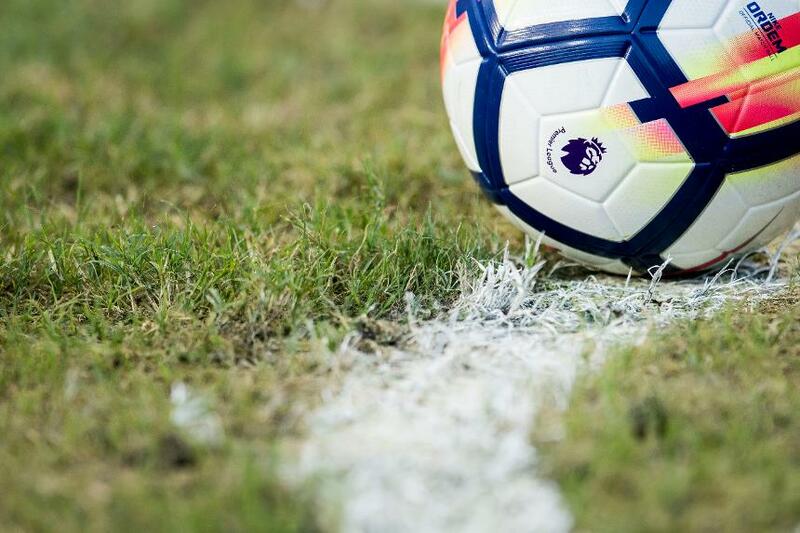 "We are extremely pleased that BT and Sky continue to view the Premier League and our clubs as such an important part of their offering," Premier League Executive Chairman Richard Scudamore said. "Both broadcasters are fantastic partners for the Premier League and have a track record of making our competition available to fans across the country through their high-quality and innovative programming. "To have achieved this investment with two packages of live rights remaining to sell is an outcome that is testament to the excellent football competition delivered by the clubs. "It provides them with certainty and will underpin their continued efforts to put on the most compelling football, invest sustainably in all areas, and use their popularity and reach to have a positive impact on the sport and beyond.